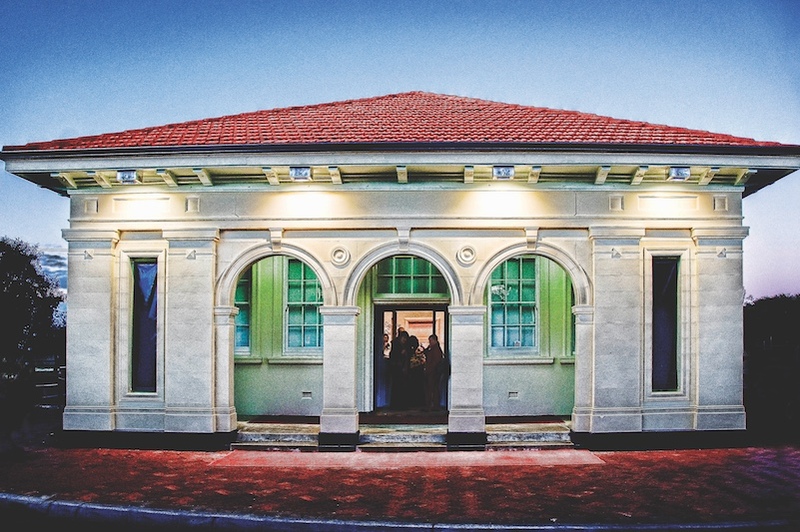 ArtGeo Cultural Complex was for many years considered the City of Busselton’s well-kept secret. Now, the complex is promoted widely as a place where art and heritage meet, known for a diverse program of exhibitions and attractions. In addition to the gallery, the complex includes an historic courthouse, artist studios, life-sized bronze sculptures, and various other resources. The City of Busselton’s collection began in the 1960s, when philanthropistClaude Hotchin gifted the community a collection of Australian paintings and drawings. The collection now holds more than 100 works, including wood block prints by Japanese master printmaker Hiroshi Tomihari. 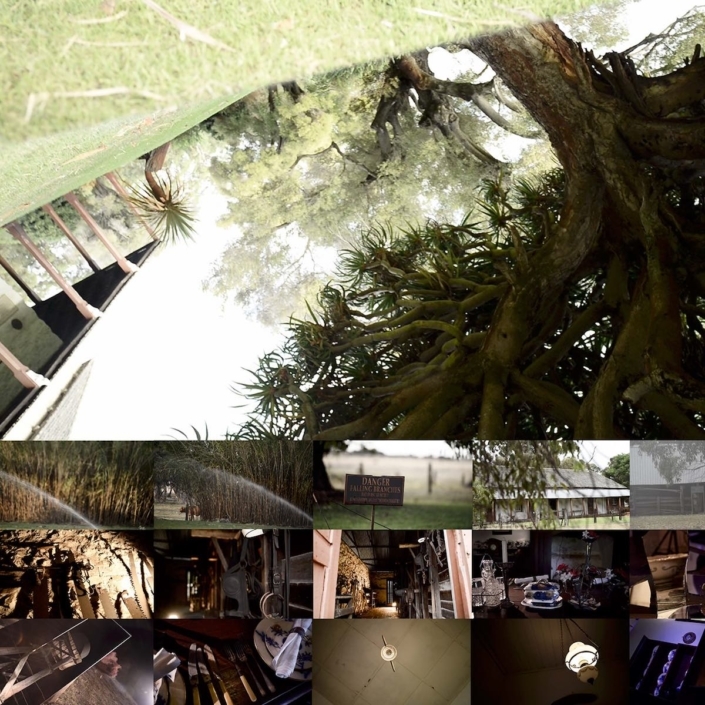 The City of Busselton Art Award is an annual event open to Western Australian artists. The award offers an acquisitive first prize of $10,000 in addition to a solo exhibition at ArtGeo Gallery. A non-acquisitive Emerging Artist Award and a People’s Choice Award are also announced each year. ArtGeo Cultural Complex presents the group exhibition Spaced 3: North by southeast. ArtGeo Cultural Complex presents work by Tracey Moffatt and Gary Hillberg.